If you reside in Old Westbury and are looking to free yourself of anxiety and mental anguish help is close at hand. 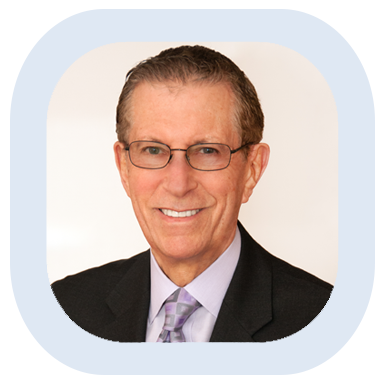 Dr. Robert Cristal is a Clinical Psychologist with more than 30 years of experience practicing Cognitive Behavioral Therapy (CBT) on Long Island, and is currently seeing patients in and around Old Westbury from his Roslyn Heights office. Dr. Cristal has helped hundreds of people just like you overcome the debilitating effects of anxiety, facilitating their return to living a healthier and happier life. Dr. Cristal’s specialized form of psychotherapy, Cognitive Behavior Therapy (CBT), focuses on enabling people to change their way of thinking, stopping their negative thoughts and correcting their irrational beliefs, thus reducing their level of anxiety. Many people in Old Westbury deal with anxiety; after all, having anxiety is a rather common response to many of life’s challenges. However, in today’s stressful world it is not uncommon for feelings of anxiety to develop into a disorder which can seriously impair one’s quality of life. Continuous or frequent feelings of worry or apprehension. If you find that several of these symptoms describe your situation then it may be time to make an appointment with Dr. Robert Cristal. Cognitive behavioral therapy is a highly effective anxiety treatment that has helped people across the country come to terms with and overcome their anxiety. It only takes a single phone call to start down the path toward living a healthier and happier life.